End users don't care about the underlying blockchain technology. It just needs to work and be user-friendly. 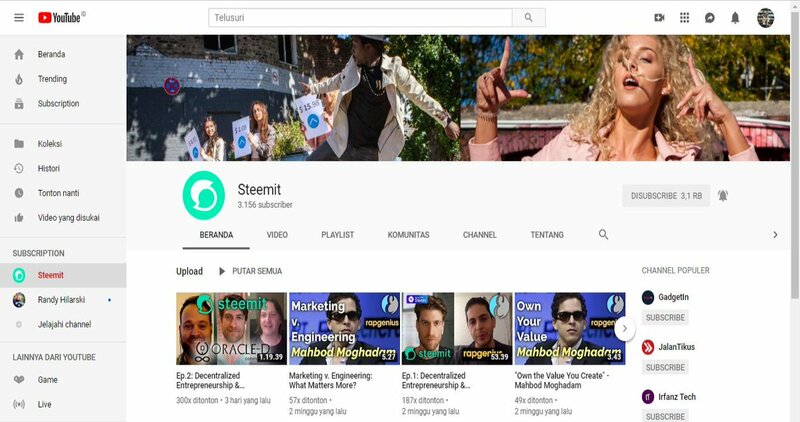 #STEEM is great as a blockchain and with our one account name login and amazing interfaces for our Dapps, we have secured the biggest community of end users in the space.